Beef vs. 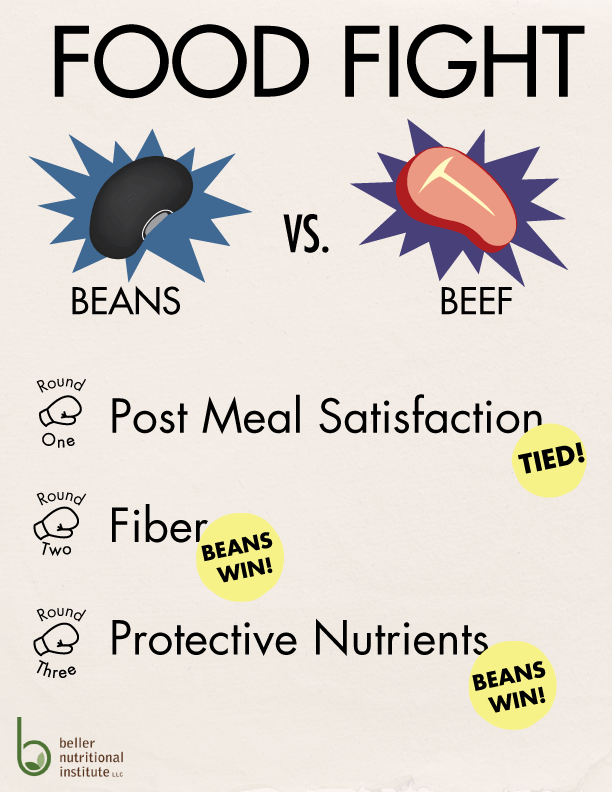 Beans: Which Is the Better Protein? 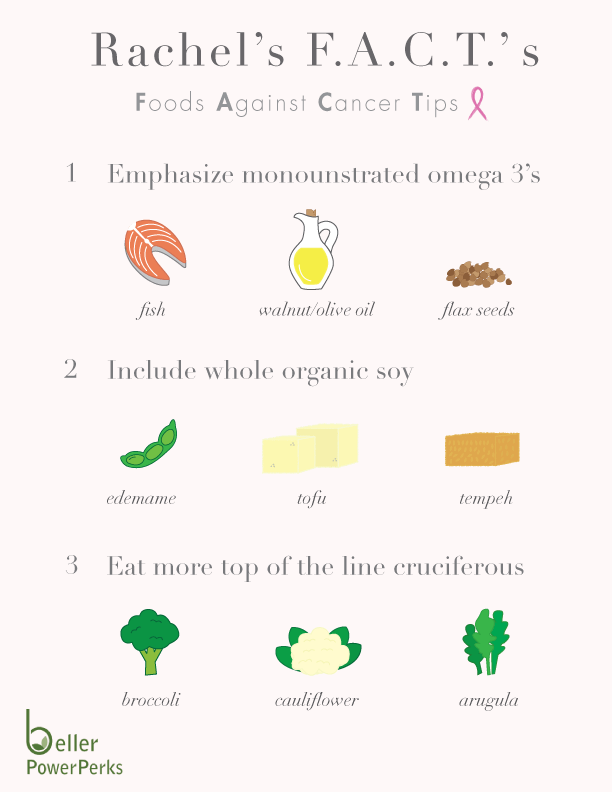 When clients come to see me, they’re looking for a super simple way to eat clean. By eating clean, you ignite weight loss with detox perks galore. That’s why I’m sharing my latest vegan strategy to keeping those whole food calories in check (yes– they do count!) Power up with a DIY salad and enjoy.